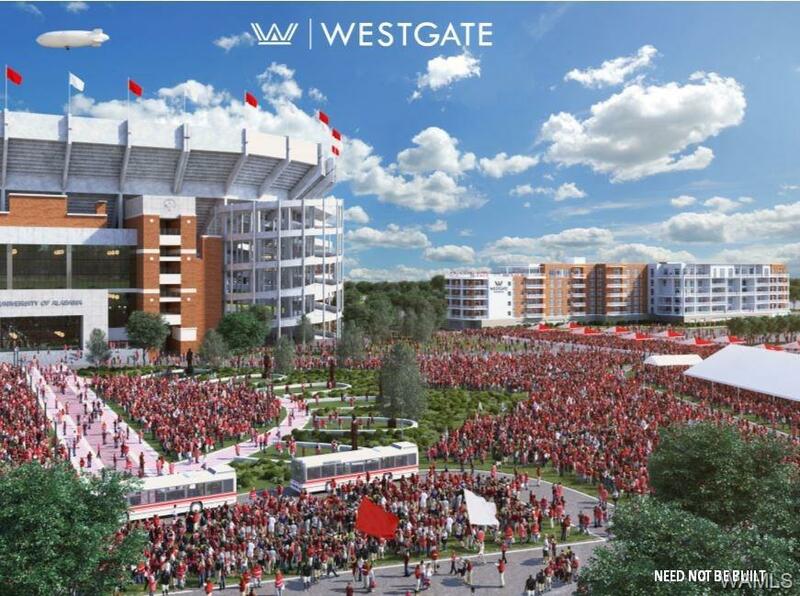 Luxury condos next to Bryant-Denny Stadium! Live the Tradition at the Highest Level! 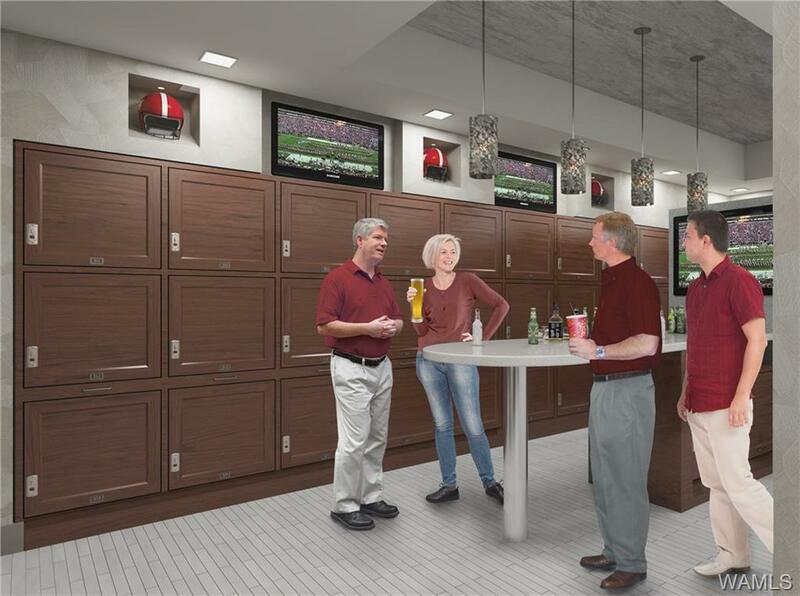 Westgate sets the new standard in exclusivity and accessibility for Alabama football fans! This condo is a spectacular three bedroom, 3.5 bath penthouse suite with floor-to-ceiling windows, spacious balconies, and high end appliances. Each condo enjoys a private covered parking deck (one parking space per bedroom), a stunning entrance and lounge to welcome your guests! 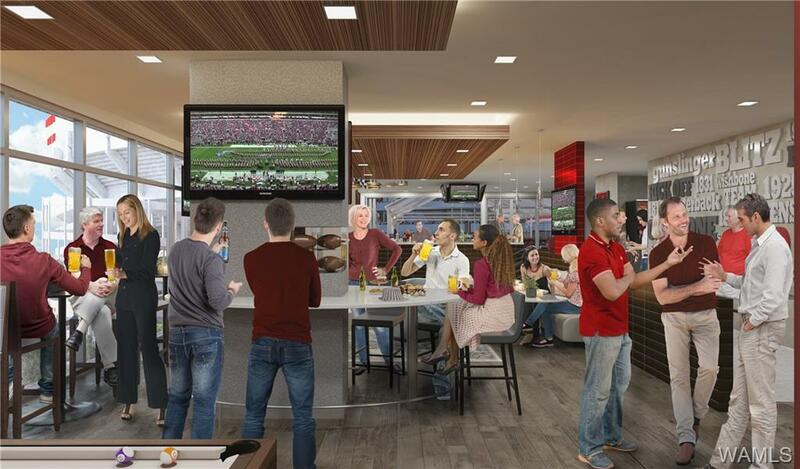 Take your tailgating experience to a new level with your exclusive club house and 4,000 sq ft outdoor "Skygating Terrace", while you take in the fanfare of the Walk of Champions with your friends and/or guests from a whole new vantage point! 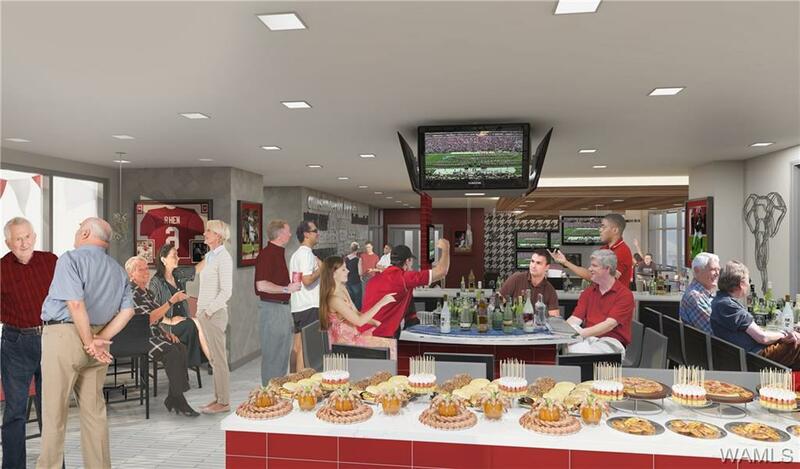 Now accepting reservations!This condo faces University Blvd.